On just under an acre of country living, in the historic Mt. Airy section of Croton-on-Hudson, this property was completely remodeled. 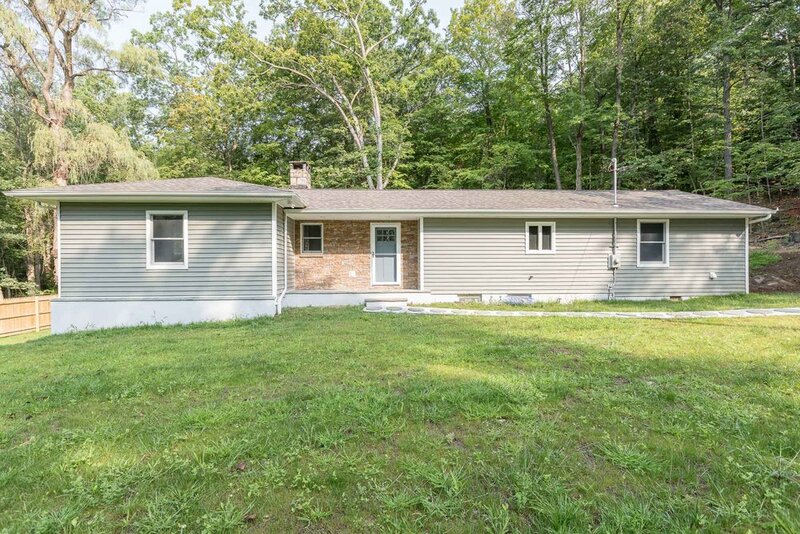 2 Bedroom Ranch completely updated with all the comforts for the modern family. Within walking distance to the Village of Croton on Hudson.